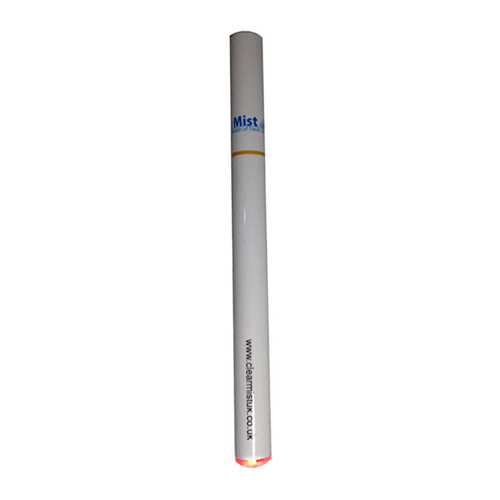 Here you’ll find our range of e cigarette kits. We offer a broad and varied range of products, with plenty of choice to suit all levels of users. 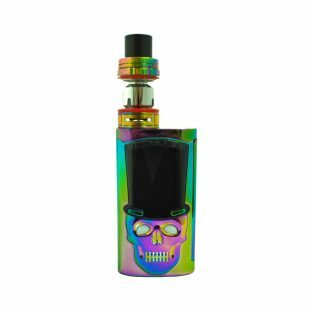 Whether you’re a beginner just getting introduced to e cigarette starter kits, or a more seasoned user looking for advanced e cig kits, we’ve got it all here for you at fantastic prices. 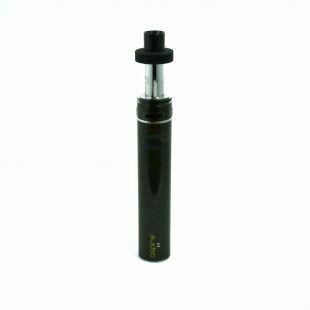 Beyond our standard starter kits, we also offer variable voltage devices, mechanical kits, and advanced APV’s. Looking for sub-ohm vaping accessories? You’ll find a range of vape box mods available right here at Fresh Mist. We make it our mission to stay fully-stocked with all the latest and most popular e cigarette kit brands on the market. 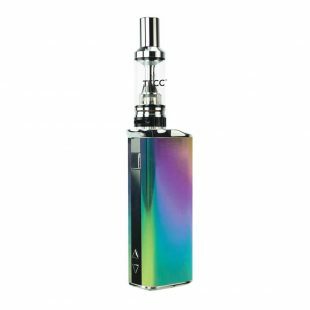 Here you’ll find leading brands such as: Innokin, Aspire, and Joyetech. 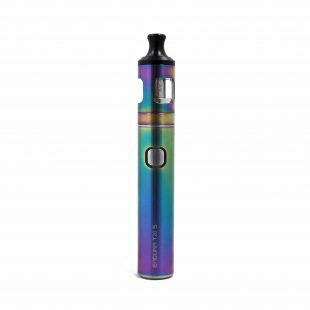 Our own brand e cigarette products are also extremely popular with both advanced and beginner vapers, browse our Fresh Mist collection here. 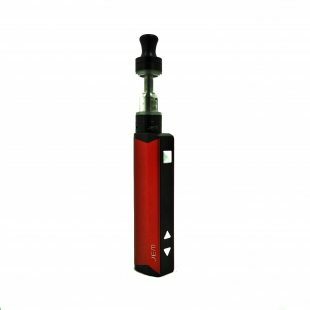 Available in both mechanical and advanced APV options, we make it our aim to provide you with the right e cigarette kit for your needs. 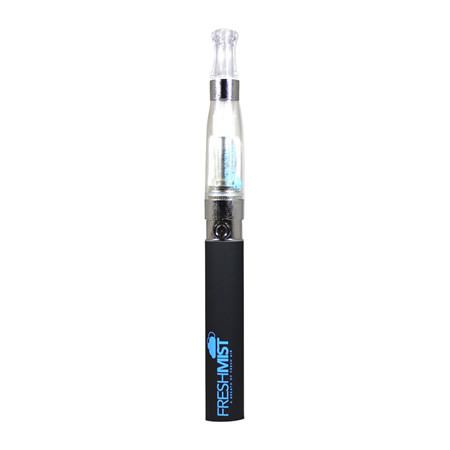 Why order your e cigarette kits from Fresh Mist? It’s not rocket science, we just know our stuff when it comes to e cigarettes and vaping.  We offer the best brands at super-competitive prices. On top of this, you’ll get free delivery on all orders over £30, a 30-day guarantee and secure ordering. Still having doubts? Why not ask our 1,500+ customers who gave us an average Trustpilot rating of excellent? Join the many already taking a breath of fresh air with Fresh Mist. Need some help buying your e cigarette kit? If you’ve had a look around and think you need a bit of help or advice choosing the right piece of vaping equipment, we’re more than happy to help you choose. 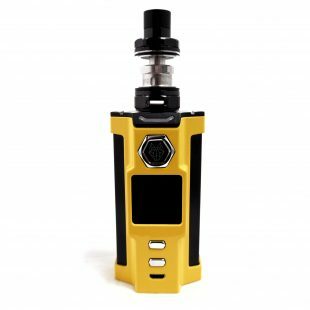 Simply get in touch with our e cigarette experts today, we’ll provide you with solid advice you can trust on products that are high-quality and reliable. The Eleaf iWu is an ultra portable, mouth to lung device. 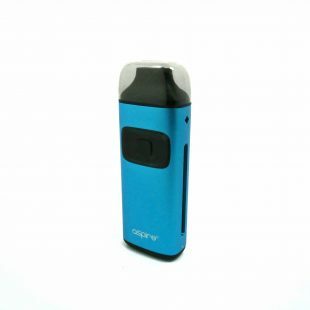 It features a huge battery for a pod style kit, 700mAh, and a straight forward inhale to activate operation. 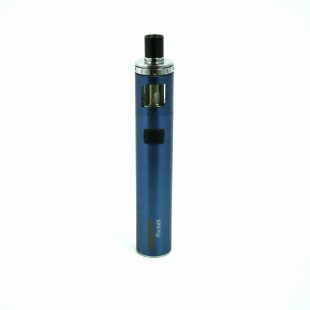 Innokin Ez.Watt Starter Kit is perfect for those starting out on their vaping journey. Made with simplicity in mind it is small and light. 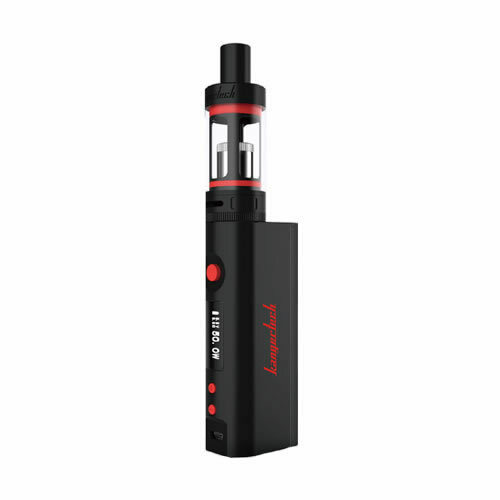 The Innokin Jem Vape Kit is a compact and easy-to-use kit, ideal for new vapers and those looking for a first device. 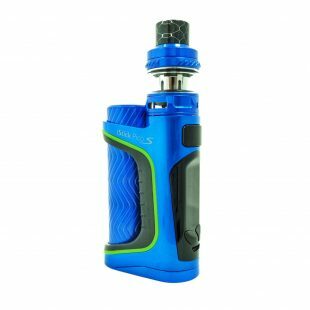 The Endura T20s Kit from Innokin is its latest TPD compliant vaping kit. 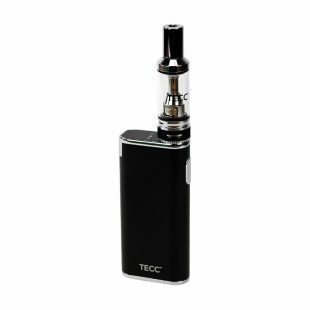 The TEROS e-cig kit showcases the build quality Joyetech is renowned for, resulting in a pod e-cig kit which is compact, robust and versatile. 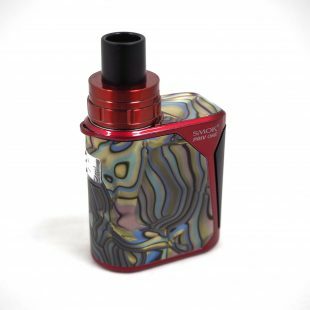 Smok Stick Prince is a very powerful combination of a 3000mAh battery and the brilliant TFV12 Prince tank. 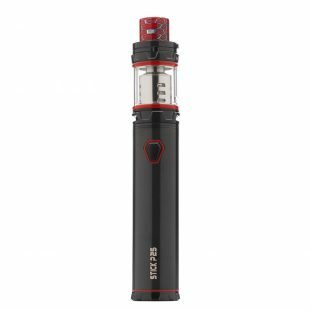 The Stick V8 vape starter kit by Smok combines the TFV8 Big Baby tank with a powerful V8 3000mAh battery. 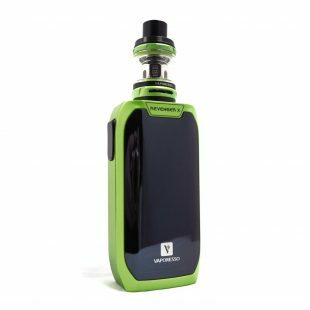 The SnowWolf VFENG 230W TC Starter Kit now available at Freshmist! Freshmist now stock the Arc 5 e-cigarette. Slim, stylish and lightweight – this Arc Slim kit is beautifully designed! 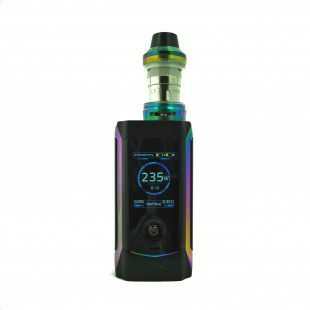 Here comes Vaporesso Revenger X Starter Kit 220W with NRG Tank, the upgrade version of original Revenger Kit! 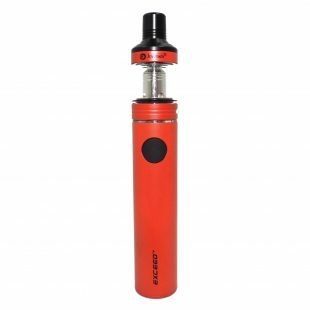 Revenger X 220W Kit, powered by dual high rate 18650 battery and maximum output reached to 220W.